Let us guide you to protect your set of pearls. Over the years, Southern Cross Smiles has been offering top preventive dentistry services to the people of Docklands. 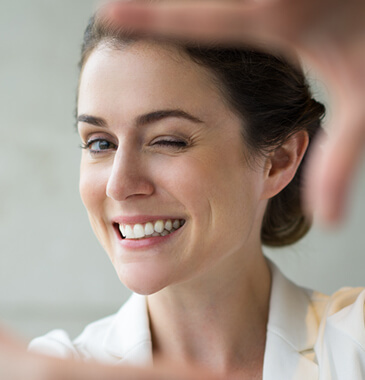 Our empathetic dental experts take a proactive approach for managing your dental issues for maintaining a great oral health. "We are committed to superior dental care and quality service." Terms and Conditions Offer only available to patients who have private health insurance with ancillary (dental) cover. Offer to include; Comprehensive check-up, Scale and Clean or Removal of Plaque, Fluoride treatment, X-rays and OPG. The codes will be processed through the patient’s health fund unless one or more of these procedures are deemed unsuitable for the patient based on the Dentists clinical opinion. The claim will be processed against the annual limit with the health fund. If any queries/doubts, please consult with your health fund for any specific rules that may apply. With participating health funds, a quotation can also be done prior to commencement of the treatment (not limited to Exam & Clean) Offer is subject to appointment availability while promotion is in effect. Services will only be provided to eligible patients when dental treatment is deemed clinically necessary and appropriate by the treating dentist. 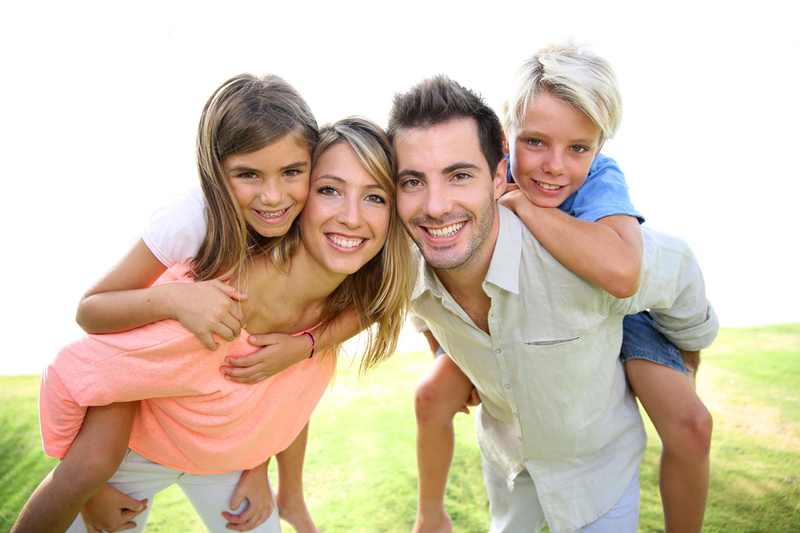 $199 for a Comprehensive Check-Up, Scale and Clean or the Removal of Plaque, Fluoride treatment, X-rays and OPG. Unless one or more of these items are deemed unsuitable for the patient at the treating dentists discretion based on initial review and our dentists clinical opinion. $99 for Kids aged 12 and under. Our dedicated and highly experienced dentists will conduct a comprehensive oral examination to identify all the problems. This helps them cure any possible issue in its early stage. They will thoroughly examine the teeth, gum, soft tissue, etc. taking intra-oral pictures for accurate diagnosis. You can have a detailed discussion with our friendly dentists, who will patiently inform you regarding all the findings. 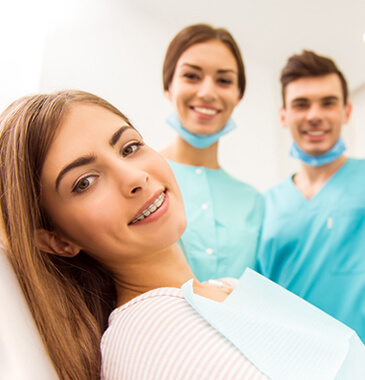 If you are looking for superior quality preventative dentistry in Docklands, our caring dentists can be your best choice. Call us now on 9670 0321 to book a consultation.